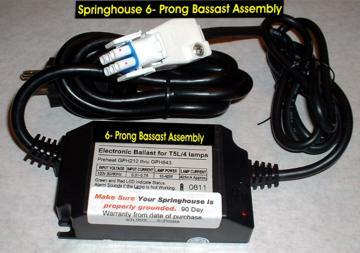 The Springhouse Water Purifier comes with a UV lamp that requires a ballast assembly to operate. Vollara/Ecoquest no longer makes these ballast assemblies, so we felt that it was our job to find them for our SpringHouse customers. After several months and a lot of exploration we have now found a new supplier for these ballast assemblies. 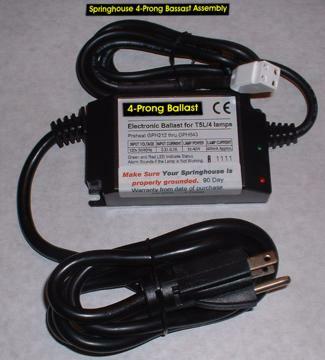 We have both ballast assemblies at this time, with a 6 prong plug and a 4 prong plug for our customers.